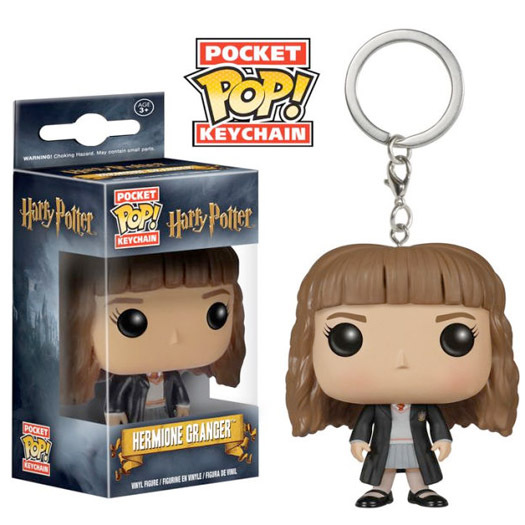 Hermione Granger in Pocket Pop! Keychain form! 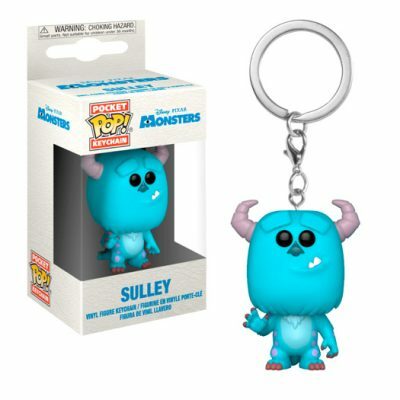 Your favourite Harry Potter characters have been given the Funko treatment! 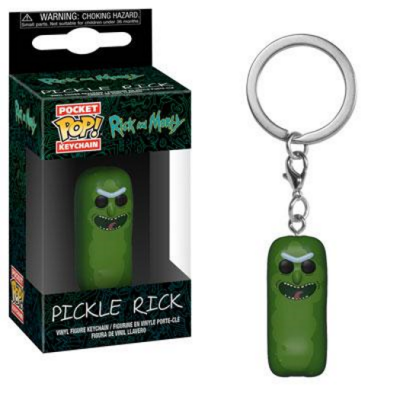 Perfect for fans and collectors alike. 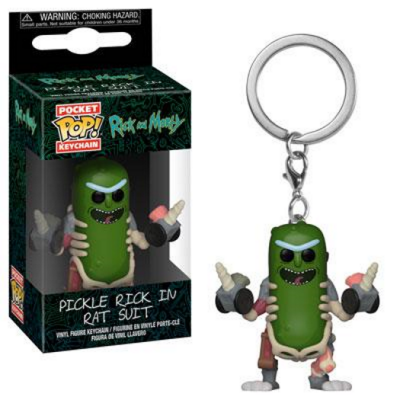 Check out the other Keychain figures and collect them all! 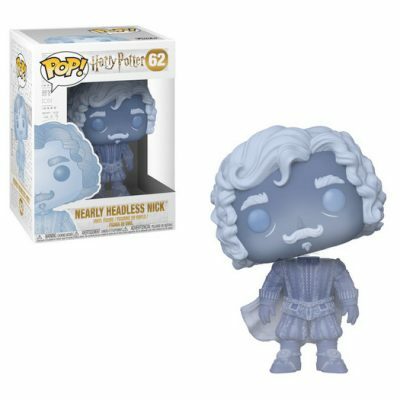 Nearly Headless Nick, as a stylized POP vinyl from Funko! Stylized collectable stands 3 ¾ inches tall, perfect for any Harry Potter fan.